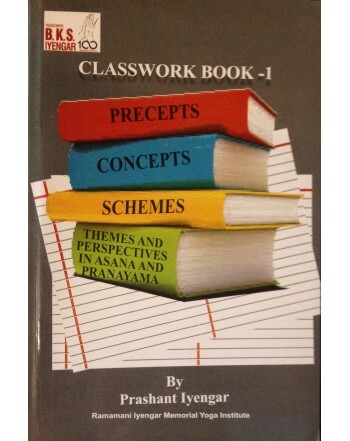 is dedicated to supplying Iyengar Yoga books and other authentic Iyengar study material. 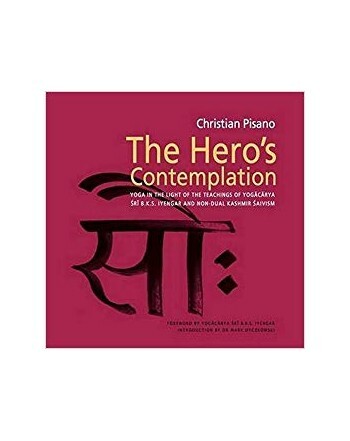 The Hero's Contemplation by Christian Pisano. 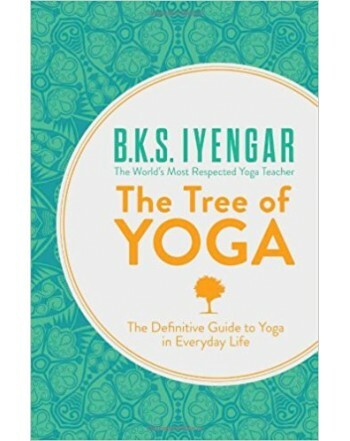 BKS Iyengar was the world’s most renowned yoga teacher. 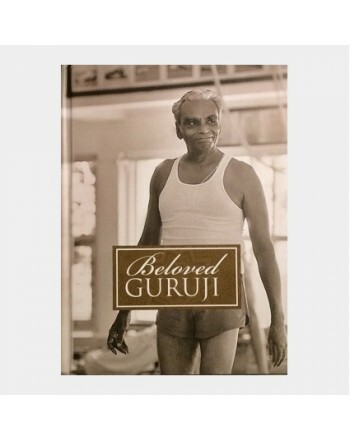 As well as his decades of teaching, Guruji Iyengar made a huge contribution to the fund of yogic literature. 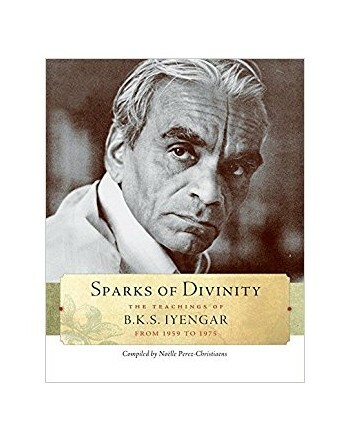 His daughter Geeta S Iyengar and son Prashant S Iyengar have continued to add to this legacy with their own significant contributions. 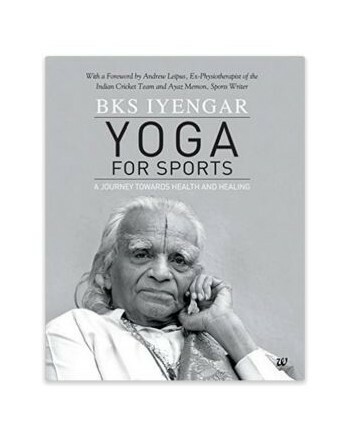 Devoted to sharing the teachings of Yogacharya BKS Iyengar. 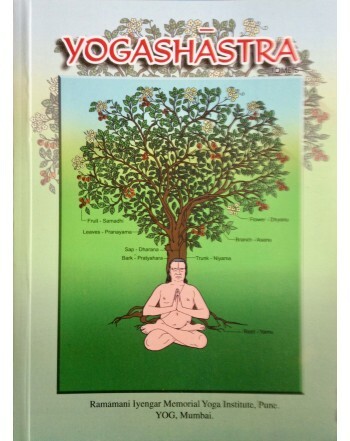 Yoga has become so popular it's easy to get overwhelmed and confused by the sheer volume of material out there. 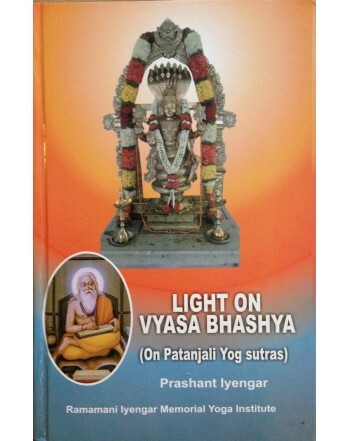 With this in mind we have set up Yog Vidyā so you can be sure of getting authentic Iyengar Yoga materials. We do not supply anything else! 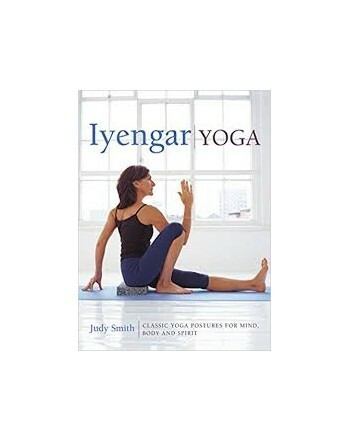 Kirsten and Richard Agar Ward the founders and Directors of Yog Vidyā, are longstanding Iyengar Yoga pupils and Senior Iyengar Yoga teachers.